The new sites offer an agile, efficient and scalable solution that can be cost effectively rolled out around the world. 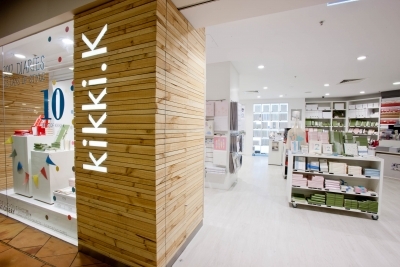 Tryzens helped define the business requirements and assisted in the identification of the best technology to leverage in order to fulfil kikki.K’s aspirations. The launch of the new site will allow the business to scale and handle surges in traffic and demand around peak season activity as well as to support the seamless launch of new capabilities and regional storefronts as and when required.